OMG look at the pigs! They are my new favorite thing. 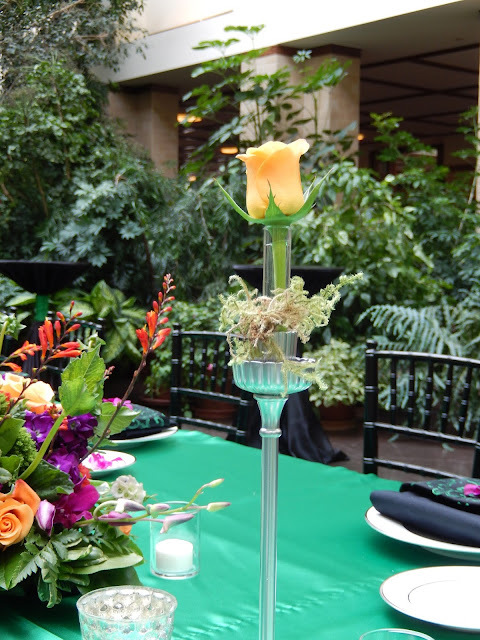 Check out the flowers she did for an event at Lauritzen Gardens. As usual, she's a smart one. 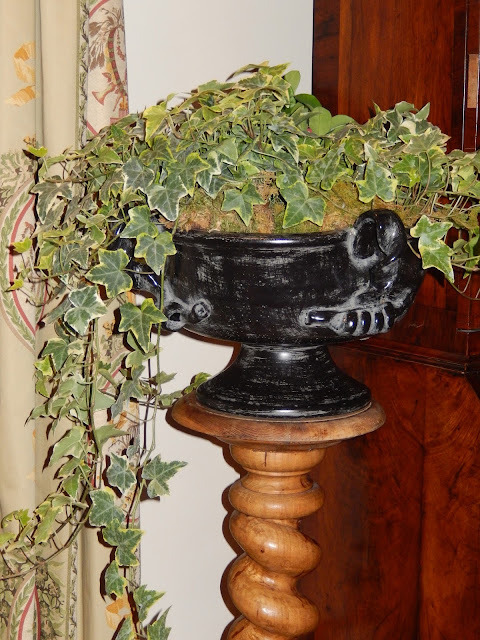 I always enjoy your posts but especially those of your beautiful floral arrangements and I do hope that you will be posting photos of the antique and garden show for those of us who are thousands of miles away! Absolutely beautiful! Love those pigs! When I see orange, pink and green together I swoon! I love that art piece and stamped 1795, awesome! Those flowers blow me away with their beauty. Have a great weekend. Spectacular on all fronts. You and Kyle really know how to enhance the beauty of your surroundings. Kudos to both of you! 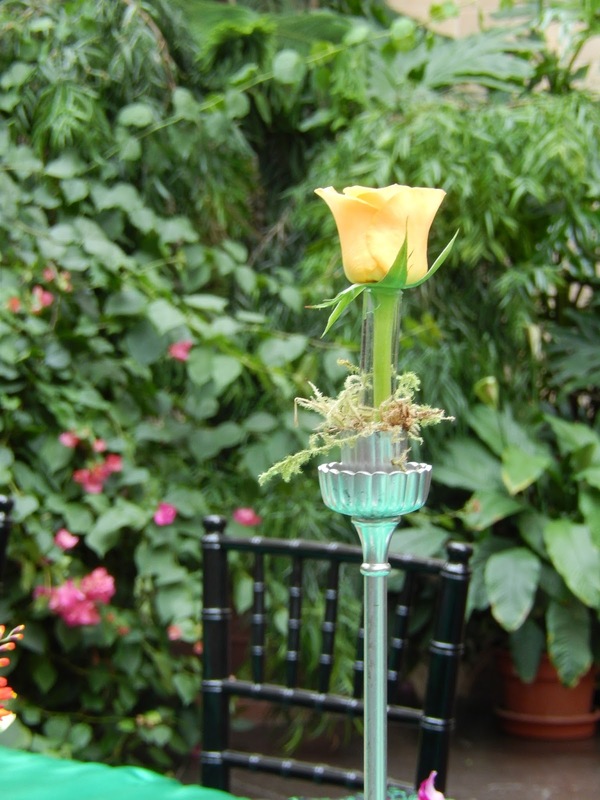 Such a flair for beautiful color and entertaining in style.